According to a tipster, the dark mode is only being tested in select markets implying that the feature would not be available worldwide. 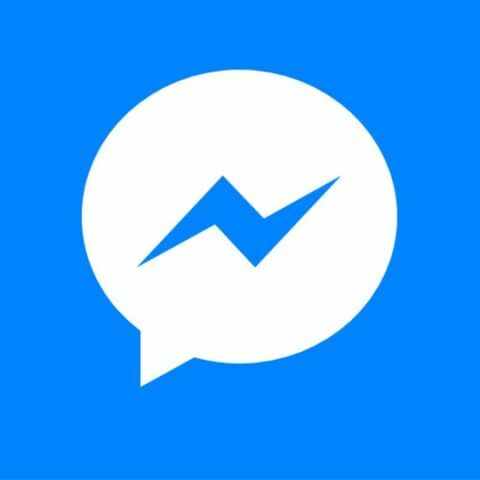 Facebook Messenger is expected to get a dark mode soon as the testing of this mode is reportedly underway in some selected countries. Well-known tipster Jane Manchun Wong has posted a screenshot on Twitter which shows that the social media company putting the “finishing touches” to the feature. In November, Wong had confirmed that the Facebook Messenger was ready to roll out. “Facebook Messenger, seemingly due to prolonged external nagging, has started public testing Dark Mode in certain countries. They have put up a fair warning that Dark Mode isn't everywhere yet so don't complain when some UI burns your eyes off,” she said in a tweet with an image attached to it. This could be a part of UI overhaul in Messenger that the company announced at the F8 conference last year. Last year, Facebook announced the addition of two new modes in the Messenger app's camera and updated the use of AR stickers enabling users to club them with photos and videos as an augmented reality object. Selfie mode and Boomerang videos are the two modes that were added to the app's camera. These modes are already available in Facebook-owned Instagram app and users will now get to use them within Facebook Messenger. In November, Facebook started to roll out the Remove for Everyone feature to its Messenger app on iOS and Android. The feature allows people to edit a message that was sent with a mistake or delete it in case it was mistakenly sent to someone else. Till now, users could only delete the message from their own chats and a copy of the message with the sender would still remain. The features works like WhatsApp’s “Delete for Everyone” feature which deletes the message from the sender and the receiver's chat.